If you are reading this, then you’ve enlisted the help of Localist to educate both your Admins and Users on your new calendar solution. Our team of experts will be providing tailored training resources to get your community up to speed as fast as possible. These resources include a customized Video Library and/or Calendar Documentation. 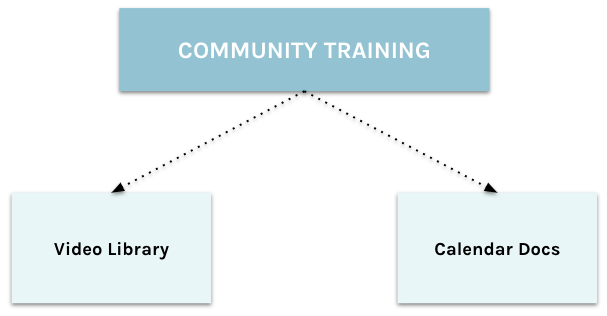 If you purchased our Community Training package, you will receive both! 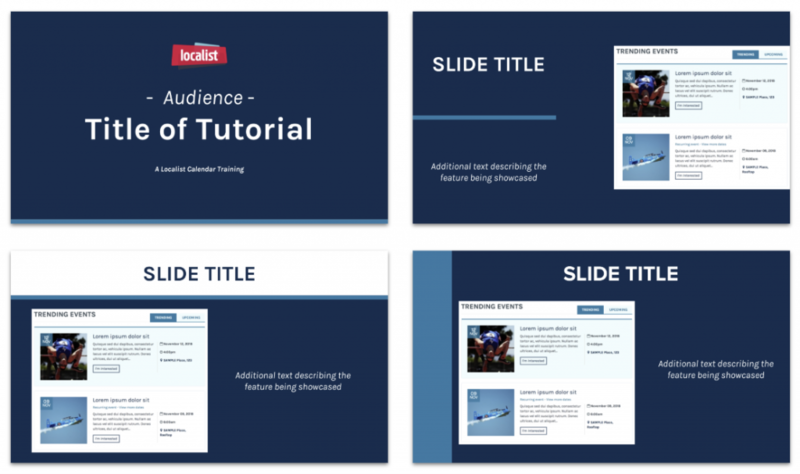 Localist will create, and perform, personalized videos based on your selected topics. These videos will reference screenshots of your Localist platform, so it must be as close to “Implementation Complete” as possible for consistency. Branding: Light customizations include fonts, colors and your choice of a dark or light variant. Topics: You may select your topics from the predetermined list provided by Localist. These cannot be divided or combined in any way. Once your Video Library has been completed, Localist will share the edited mp4 files via Google Drive. 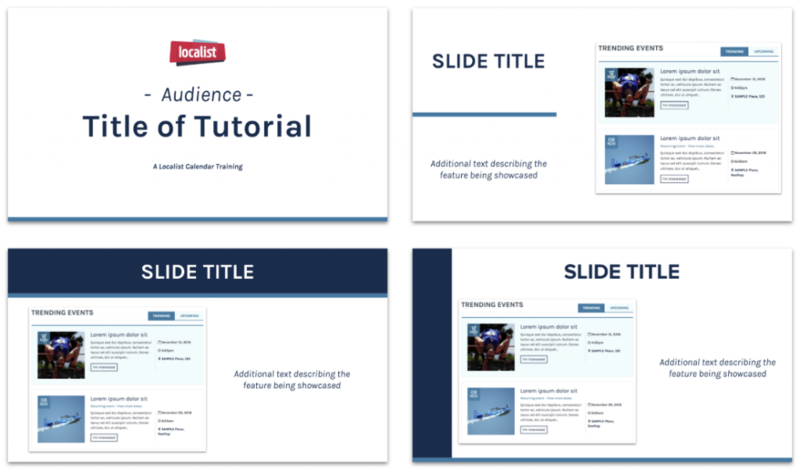 If desired, Localist will also create a Video Library page on your platform using the User Help Page theme template, which will be available at yourcustomdomain.com/help/about. A sample library can be found at https://growthcorp.enterprise.localist.com/help/about. Localist will provide a CTA URL and add it to your calendar homepage for easy access. If you would like your Video Library published elsewhere, you will be responsible for the hosting and creation of that page. Localist guarantees a 30 day turn around starting from the day this survey is submitted. By submitting this form, you are also acknowledging that you have read this guide in its entirety. Localist will develop personalized documentation based on your selected topics. The documentation will reference how your Localist platform is set up, so your platform must be as close to “Implementation Complete” as possible for consistency. Screenshots will not be included as a part of documentation development. All media must be added by the customer after the written documentation as been delivered. Once your documentation has been completed, Localist will share the completed files via Google Drive. If desired, Localist will also create a page on your platform using the User Help Page theme template, which will be available at yourcustomdomain.com/help/about. The documentation format will be similar to support.localist.com, but the fonts, colors and headers will reflect your brand style. If you would like your Calendar Documentation published elsewhere, you will be responsible for the hosting and creation of that page.